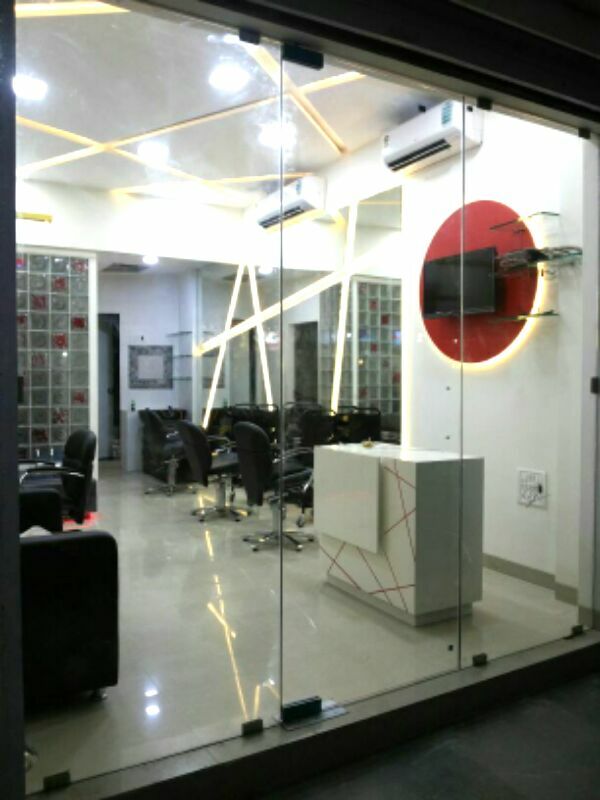 Awesome Salon is one of the leading Unisex Salon located in Malad West, Mumbai offering a comprehensive range of beauty services. 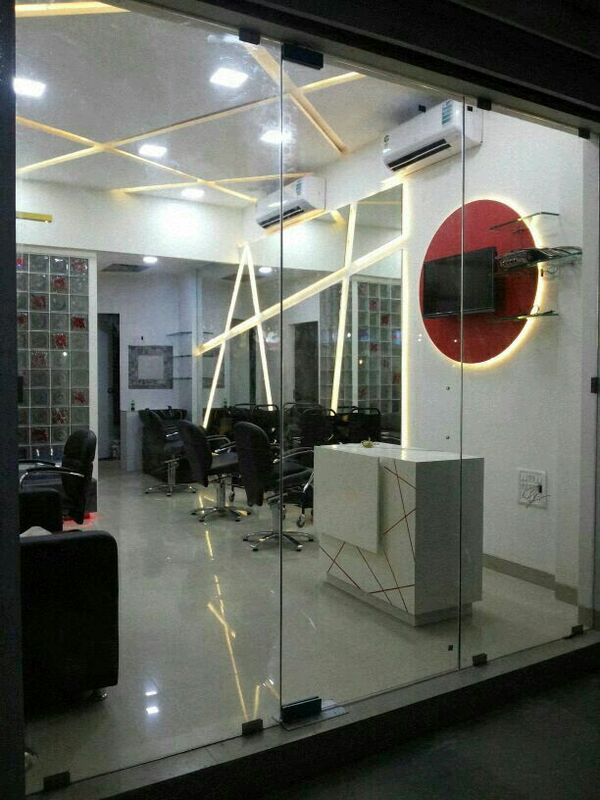 Our Beauty Parlour is equipped with modern techniques of beauty care services with top of the line brands for Body Massage and Hair Spa. 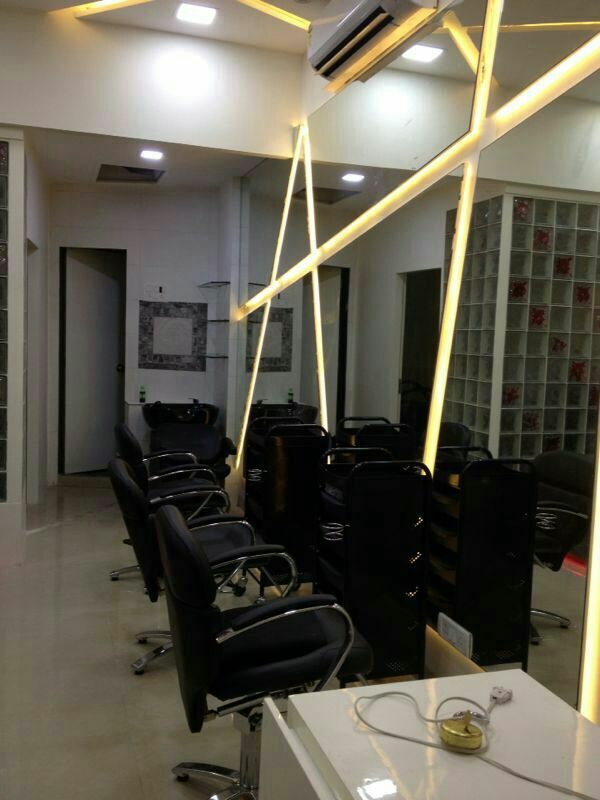 Our services include Hair Smoothening, Hair Rebonding, Body Waxing and Body Polishing. We have well trained Mehandi Artists and Hair Stylists with us to offer you latest designs of mehandi and hair style. Get attractive deals and discounts on Bridal Packages at our salon. 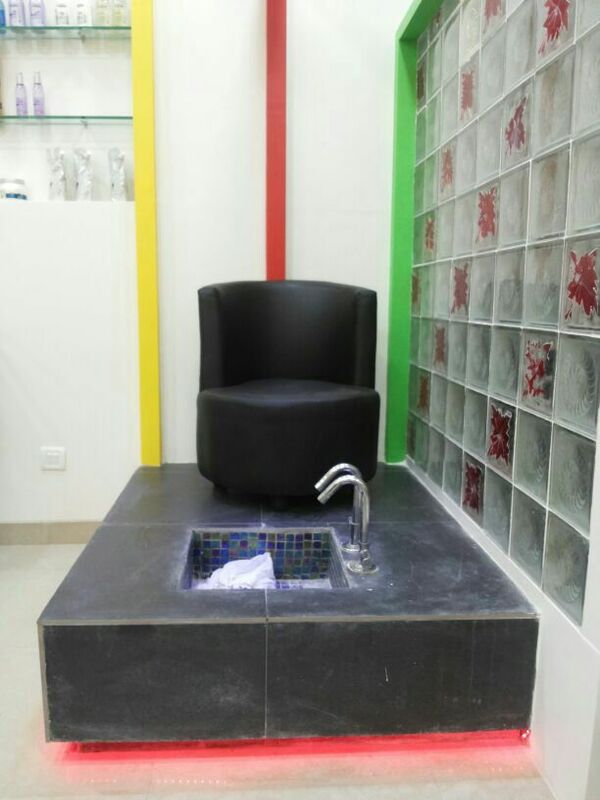 Here every customer receives the highest quality treatments with utmost hygiene. We have highly trained professionals that work to bring your personal style and beauty. 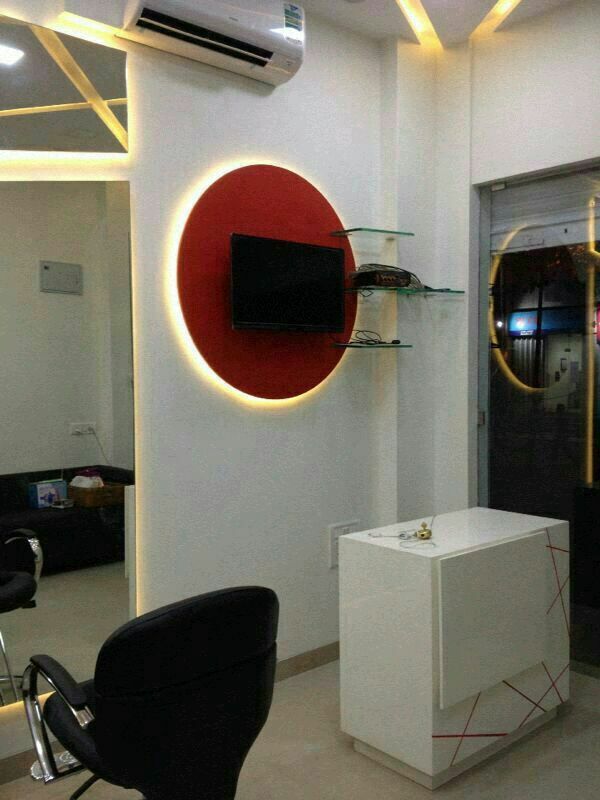 Beauty is aspired by everyone, be it men or women, hence our salon provides beauty services to men and women equally. 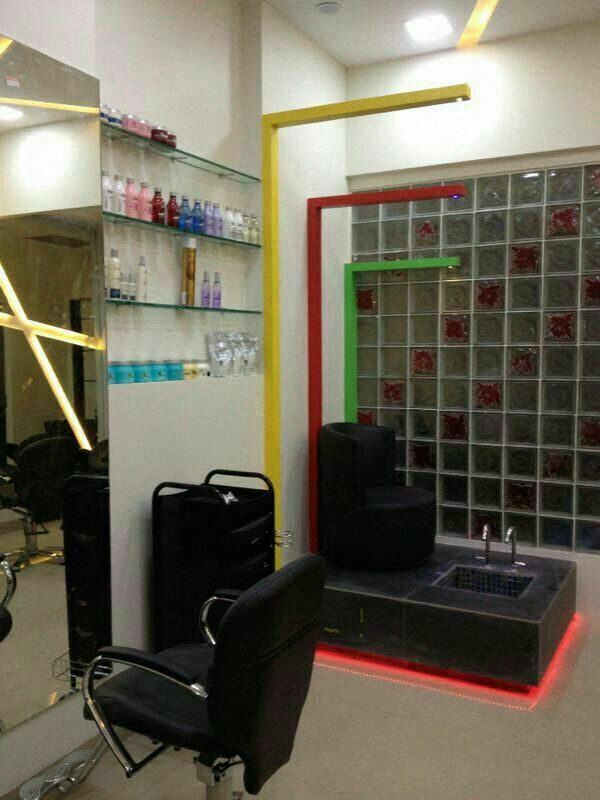 Visit Awesome Salon and experience our range of beauty services.